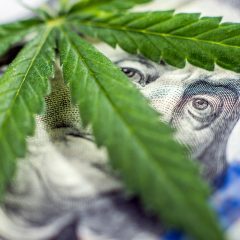 The first major global corporation jumped into the cannabis industry earlier today, when Microsoft announced a partnership to begin offering software that tracks cannabis plants from seed to sale. 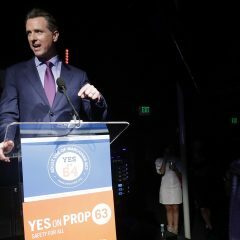 The new partnership involves Kind Financial, a Los Angeles-based startup that creates tools and other technology for marijuana-related businesses. 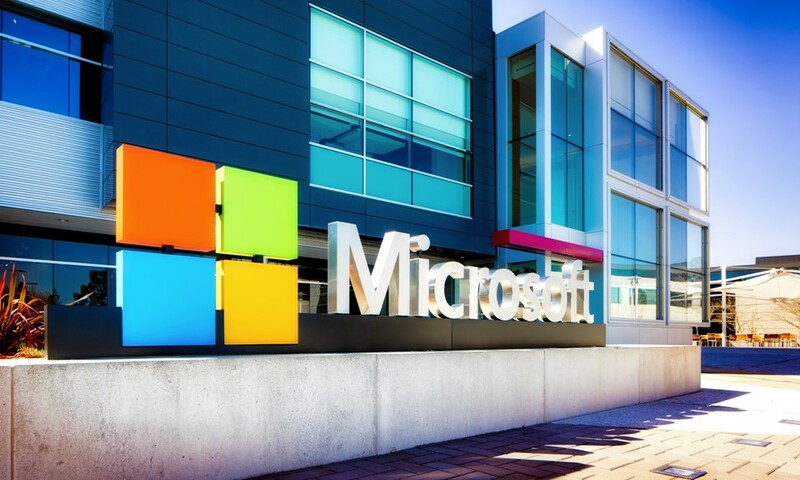 The software will be a new product in Microsoft’s cloud computing business. Kind sells seed to sale systems, which allow growers to track their plants from planting to the point of sale, while also providing kiosks that cannabis businesses use for cash management. So apparently there’s some interest. In an interview with Times reporter Nathaniel Popper, Dinenberg said it took a long time to get Microsoft on board. The business move to partner with Kind is the second bold announcement from Microsoft this week. On Monday, the company announced it was purchasing LinkedIn, the business-focused social networking service.